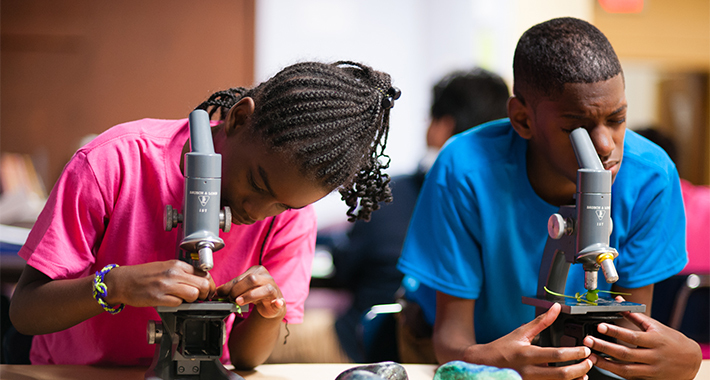 Research is clear that children and youth participating in afterschool and summer programs have higher grades, better attendance, more skills, and healthier behavior. However, the data is also clear that programs and staff must be high quality in order to create better outcomes for kids. IAN supports strong teams and programs by establishing standards and best practices, and offering tools for professional development with ways to measure success. Are you interested in tracking your program’s progress using the Indiana Quality Program Self-Assessment? Please email Bri Gaston-Bell at [email protected] and we will follow up with you to share more information.